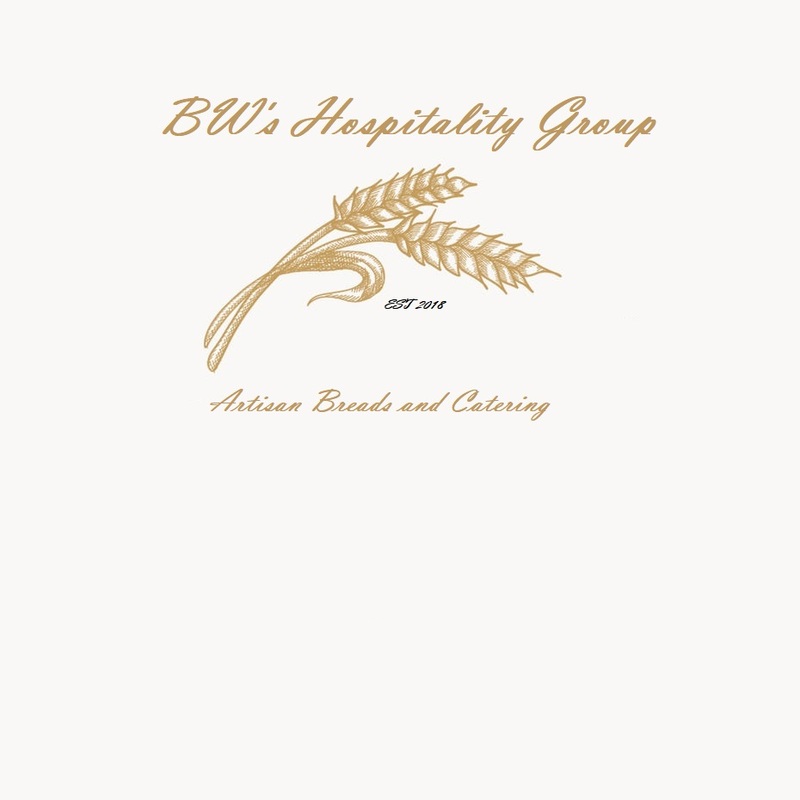 BW’s HOSPITALITY GROUP offer European style artisan breads ranging from brioche, challah, country sour dough, loaded baked potato, croissants and chocolate croissants. 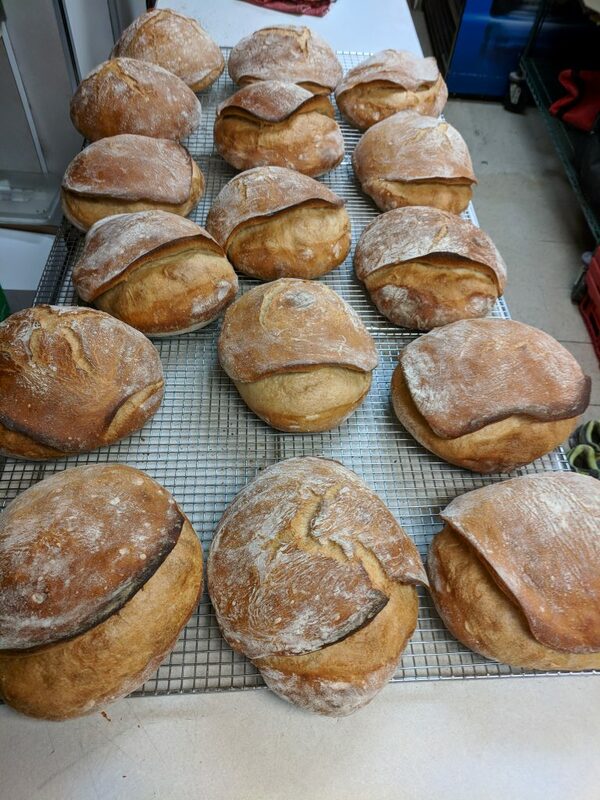 mix your sour starter 12 hours before you are mixing the rest of the dough. bake your potato, cook your bacon and chop up, and slice your scallions. place all your ingredients into mixing bowl except your sour dough starter. mix about 3 minutes on 1st speed to just mix and incorporate the ingredients. add in your starter dough. at this point mix on medium speed for about another 5-7 minutes to mild gluten development. final shape and place in a proofing basket and let rest for about next 1.5 hrs. 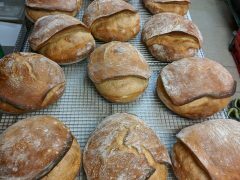 turn out and make your cuts in your bread and bake in oven at 450 degree in a dutch oven. the first 20 minutes covered the next 20-40 minutes uncovered till done.